Date & Time Details: We will begin our journey in Mexico and travel throughout the US until our final destination in New York. Please check out each event listing for specific details. 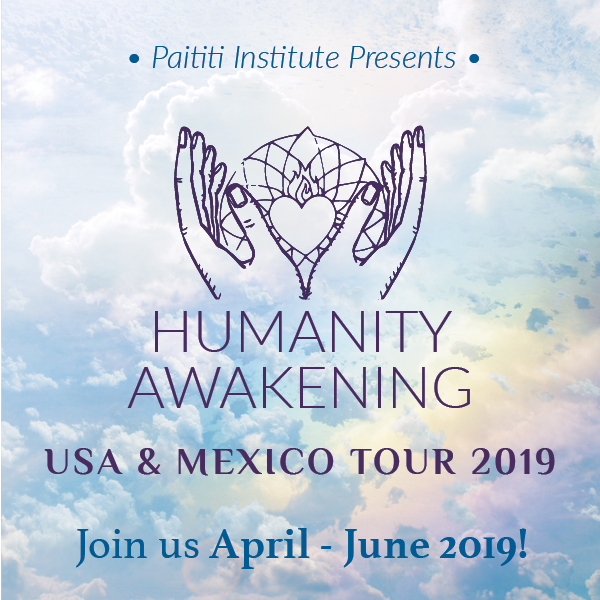 The Paititi Institute for the Preservation of Ecology & Indigenous Culture will be traveling through the United States April – June 2019! Below you will find an overview of our tour. Be sure to save the dates. More information on all events as well as registration links will be added soon! Our organization is dedicated to the preservation of ecology and indigenous culture in Peru where it was founded over 10 years ago as a non-profit, following strict international guidelines. All the funds earned on our tours and Peru retreats are allocated to initiatives stemming from the work of our founding members who’ve lived alongside Amazonian and Andean communities for the past 20 years. Currently our institute is responsible for stewarding a 4,000 acre nature reserve which is a buffer zone to the Manu national park where some of the last uncontacted tribes in the world are located. It’s a big responsibility to protect the area from illegal mining, logging and trespassing activity. A documentary about Paititi Institute was made some years ago by a team of professional journalists, covering our work conducted alongside our long-time native Amazonian friends and elders. 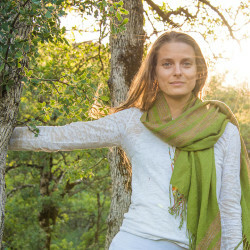 The focus of the documentary was the healing approach for people with serious health conditions such as cancer, diabetes and parkinson among others and can be found here: https://www.thesacredscience.com/film/. Paititi Institute organizes annual natural medicine clinics in conjunction with local municipalities, providing free natural healthcare for hundreds of people in rural areas of Peru where communities have become dependent on western pharmaceuticals, actively encouraging the return of the ancestral natural healing heritage. The indigenous elders we’ve worked and studied alongside for decades very much encourage us to share this work in recognition of the fact that it’s needed in the world now more than ever. The indigenous wisdom we’ve been entrusted to carry goes beyond appearance, identity, race and gender. It is the direct wish of our elders to make it available for all people to awaken from the dream of separation that causes the illness of possessiveness and discord. In the face of old age, sickness, loss of loved ones and death, everyone equal. These are the universal rites of passage no one can claim to themselves. In these perilous times, the advice of our elders we find most meaningful is to let go of arguments and quarrels of what belongs to whom and find the meaning of the shared heart beyond borders, to care for each other and this one earth we all belong to. 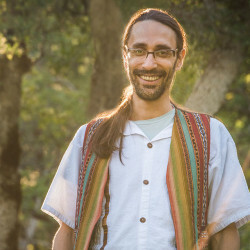 Join us in breathing the ancestral wisdom alive involving lineages of the Amazon, Andes and Tibet for embodied practice and grounded integration. Below you will find an overview of our tour. Be sure to save the dates.